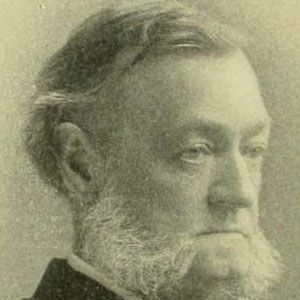 Served as an associate justice of the U.S. Supreme Court from 1892 to 1903. He graduated from Yale College in 1853. He voted with the majority in Plessy v. Ferguson, which ruled racial segregation was constitutional under the "separate but equal" doctrine. He had a son named George Shiras III. He was nominated to the Supreme Court by President Benjamin Harrison.